Join us on August 23rd for an amazing new summer fundraiser! We will have a BBQ, bake sale, dog grooming, booths, games, raffles, and more! Bring your family (and that includes your dog!) 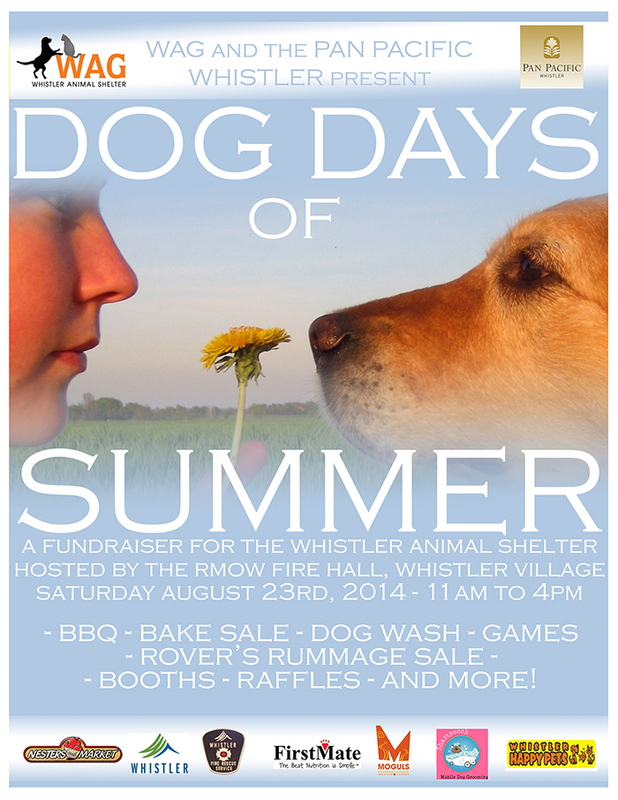 down for a day of summer fun, all while supporting the best shelter around.